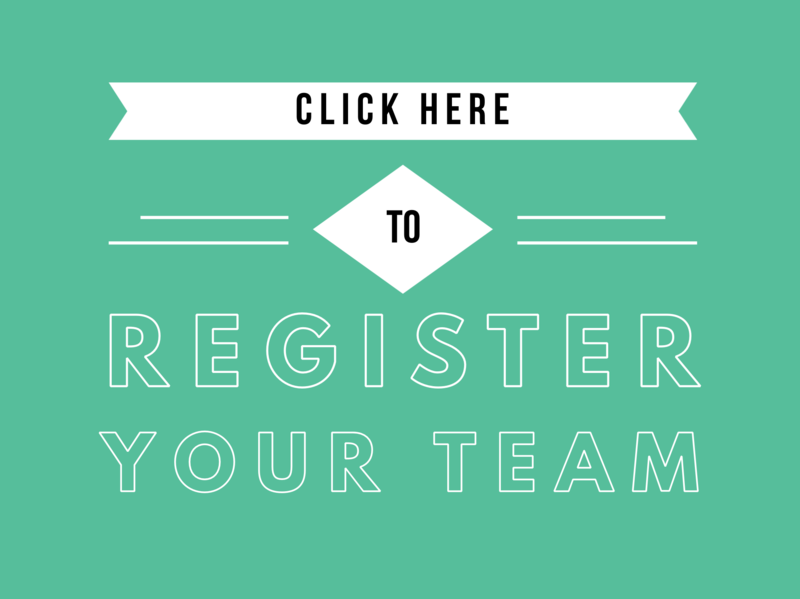 Baggo registration is required by Friday, April 19th. Check-in/warm-up begins at 4:00 pm. The Clearinghouse reserves the right to alter or cancel this event due to severe weather, security issues, etc. No refunds or credits will be provided under any circumstances for a canceled event. Guaranteed two games, BBQ dinner, two adult beverages and Bingo if out of the tournament. 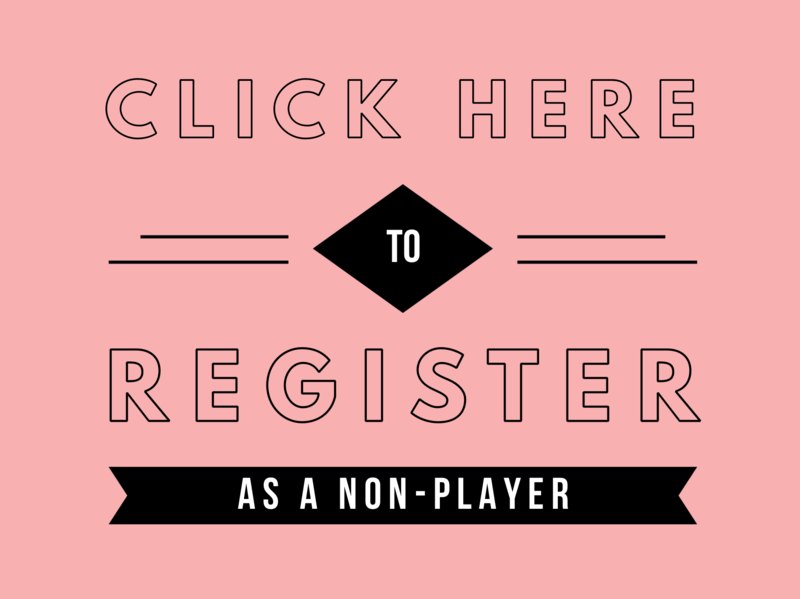 Non Players (Bingo Players) register below. Bingo with prizes, BBQ dinner, two adult beverages.